After you update Windows phone mobile 10 build 14295. 1001, already installed? Then you will find some new features that are in it. One of them is the display layout: delete temporary data on the internal memory. Earlier on, there are only one option only, now changed into three options: "temporary data which would you delete?". If still curious, you can see the picture below. 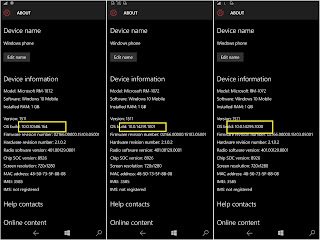 The changes that are already happening of some fault system, as in the new build 14291. 1001. We use mobile phones Microsoft 640 LTE and getting into trouble, is: experience the freezing system or ' hangs '. It happened at a time when the device turn on the Wifi and internet Data through the user. You may also experience the same thing and there may be a slight disappointment like us. A few hours later, this device get notification immediately to perform the update. At the start of the Build 14291. 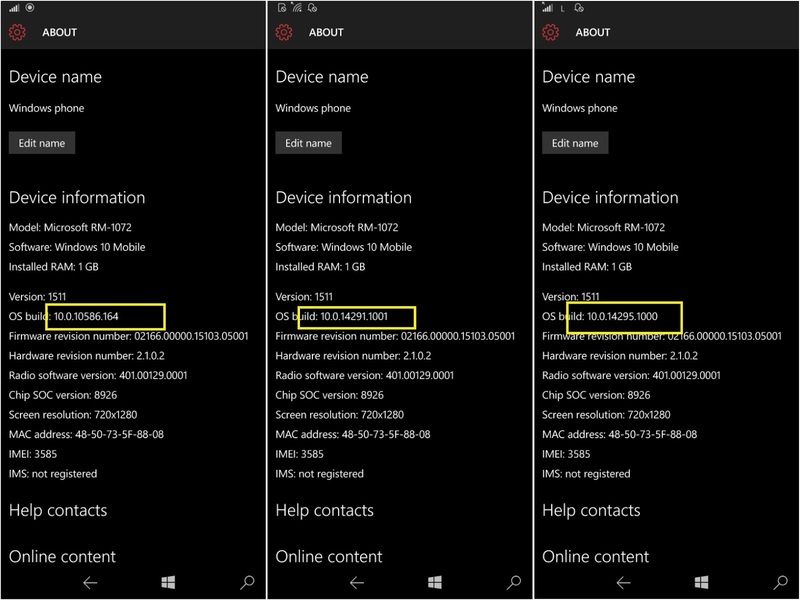 1001 be Build 14295. 1000. ... with a choice of insider in the position of the Fast Ring. In the update again Soon recommend: WP 10 mobile, from build 14291. 1001 became 14295. 1000…That is an improvement from the previous update. 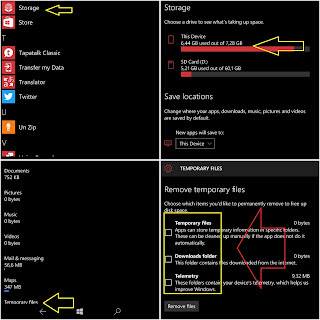 it is done for your convenience in using Microsoft mobile phone or smartphone Lumia. You are on the website page WINDOWS MOBILE PHONE - setting and Upgrade. Build 14295 is a improvement With the link URL http://hand-uk.blogspot.com/2016/03/build-14295-is-improvement.html for this articles, you can bookmark or share to any. Our expectation that Windows smart phone users, can understand and know about OS Windows phone. 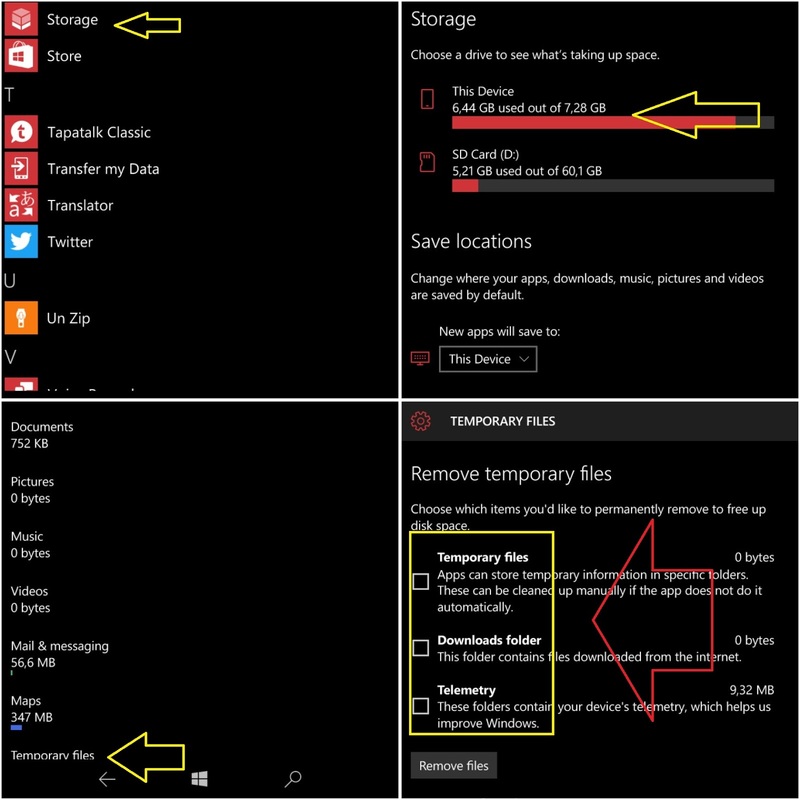 Build 14295 is a improvement Is a link for you, How to use the pure smart phone.